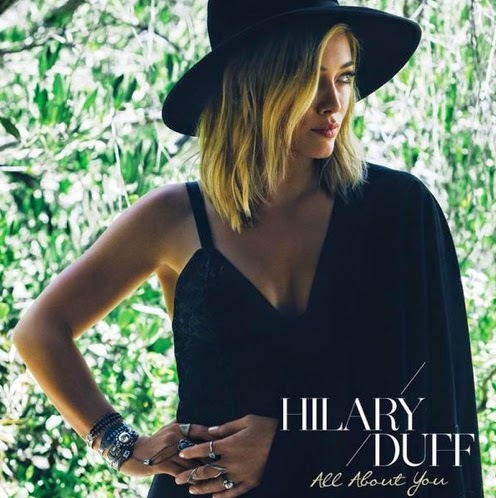 Well, it's like Hilary Duff heard my recent lament over "Chasing The Sun," the single she released only three weeks ago, and rushed out the far superior "All About You." Now available on iTunes, "All About You" was co-written by Duff, Kristian Lundin, Savan Kotecha and Carl Falk...and, damn, does it show. Now THIS is more like it! Love the banjo-y background and the echoing sing-a-long. This is fantastic. So, of course, it'll fliz-opp faster than a Danity Kane.